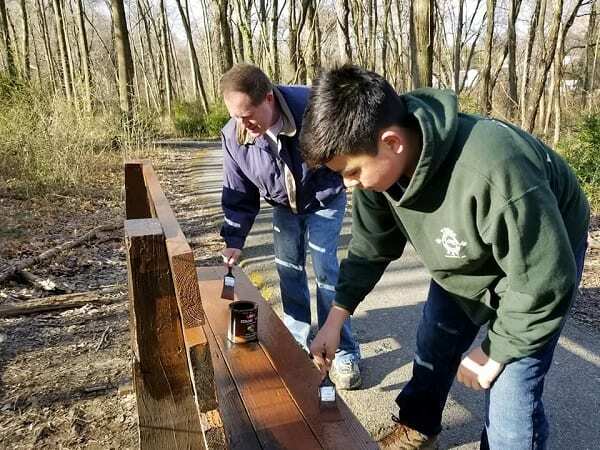 On Saturday, March 16, dozens of volunteers cleaned up garbage and repainted benches at Perry Hall’s Indian Rock Park. 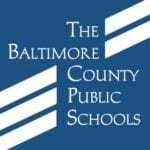 The park stretches between Silver Spring Road and Ebenezer Road west of Perry Hall High School. 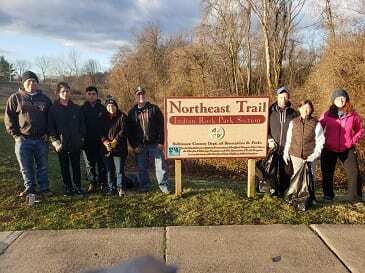 This was the third annual spring clean-up of Indian Rock Park.